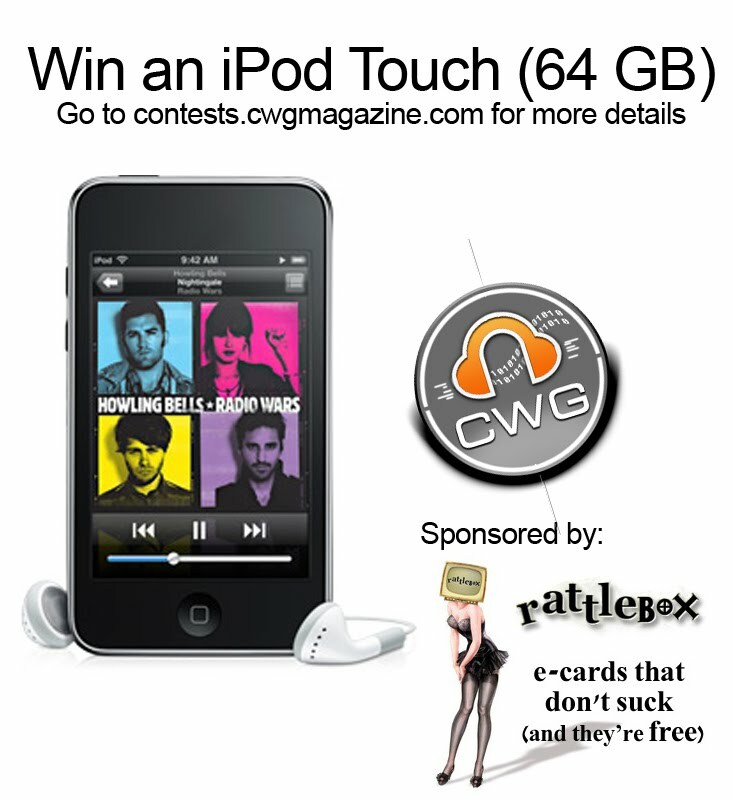 Chicks With Guns Magazine is giving away a 64 GB iPod Touch; pre-loaded with all of Let ‘Em Riot’s music. CWG Magazine is the #2 music-oriented internet publication in the world. Founded in January of 2008, Chicks With Guns Magazine has grown into a mini-empire, becoming a household name in music and entertainment. Let ‘Em Riot paints music with both broad electronica strokes and precise dots and loops. In “Automatic,” Alan Oakes uses this to create a sense of dread and apathy, hearkening back to a darker side of 80s synth pop, a la Soft Cell or Rockwell’s “Somebody’s Watching Me” without the silliness. Indeed, the lyrics reflects a certain sense of despondency within Oakes. As a listener, everything within the song serves as a catharsis for the numb and disaffected. As that may be, however, it is certainly a beautiful catharsis of a song. Let ‘Em Riot’s second single “As It Should Be” is a catchy electro-alternative song which reminds me of new wave synth rock from back in the day, but with a 2009 flavor. Alan Oakes’ voice is melodic as he sings about how things do not always end up the way you plan and how you wish for them to be the way they should be. The breakdown in the middle of the song is a cool mix of synth, drum and piano. ” As It Should Be” is a perfect yearning, romantic chill-out song by a promising artist. Note: CWG will exclusively release every single by “Let ‘Em Riot” one by one every few weeks. 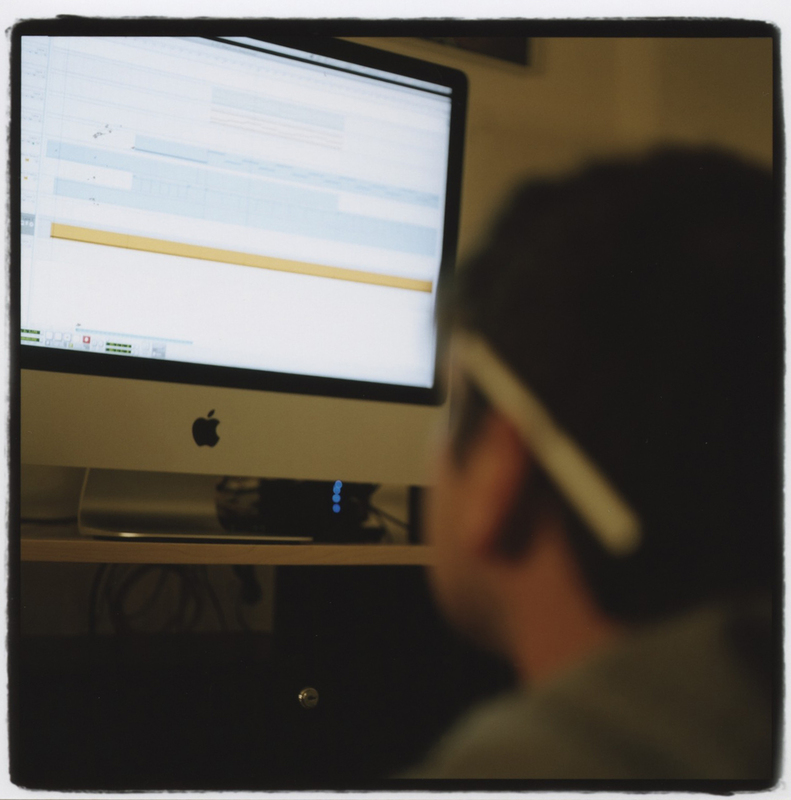 CWG EXCLUSIVE – WHEN CORPORATE MUSIC PRISONS BREAK DOWN, LET EM’ RIOT! From the Orange County music scene came the story: Band forms. Band gets signed. Band puts out a great record. And shortly thereafter, the band gets dropped from the label – only to go back to the garage unnoticed. It’s an all too familiar tale in the music industry. In almost every case when a young band has sampled a taste of reality from the business of making records, its members part ways lacking the motivation to start over. For whatever reasons, some continue playing and others don’t. For some, the end is just the beginning, and this is where the story of Let Em’ Riot begins. The latest group to hail from Southern California, Let Em’ Riot, can’t really be called a group at all because it has only one member. His name is Alan Oakes. 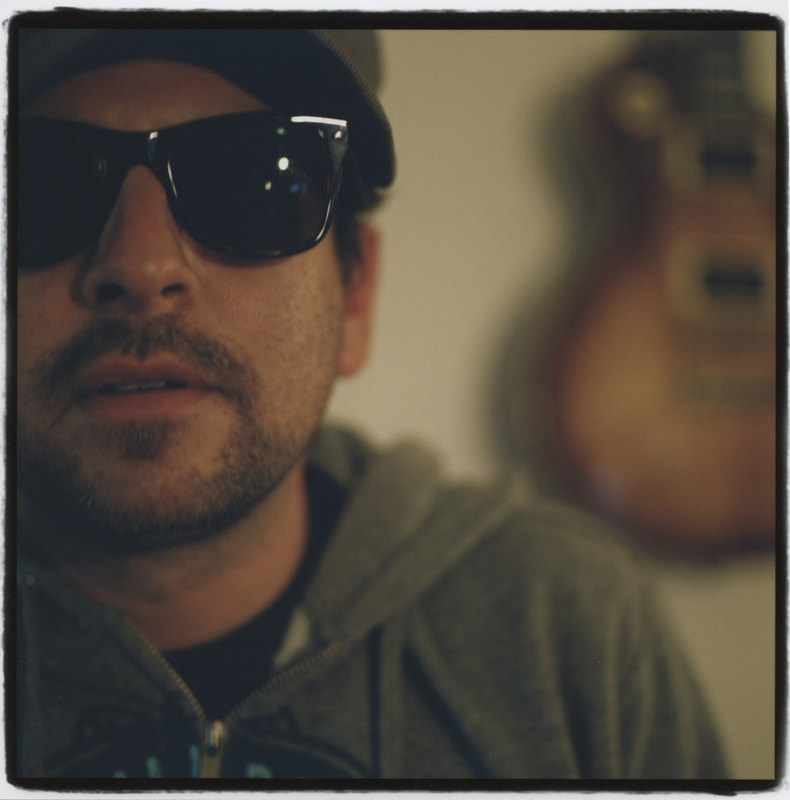 Oakes has been writing and performing for over a decade. After numerous bands and a handful of albums, he continues to move forward. But to truly understand the full story behind Let Em’ Riot and Alan Oakes, we have to rewind just a bit. 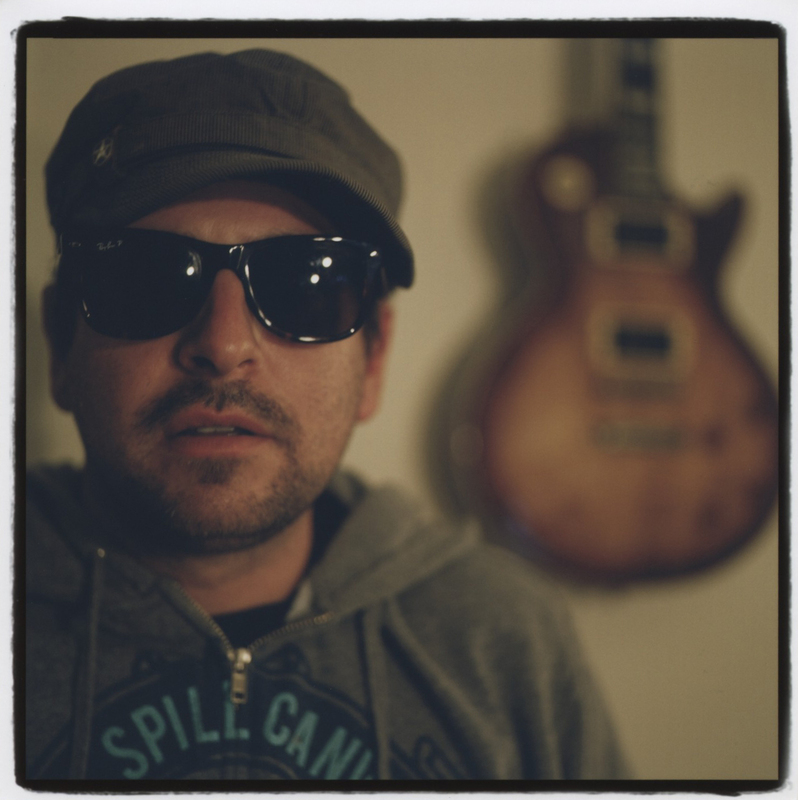 Alan Oakes grew in Orange County and started his first band at the age of 15 during Orange County’s third explosive wave of ska in the late 90’s that gave birth to such bands as Reel Big Fish, Save Ferris and The Aquabats. But just as the album was hitting stores, promotional funding was cut. Within the year the band was dropped from the label and the members parted ways. 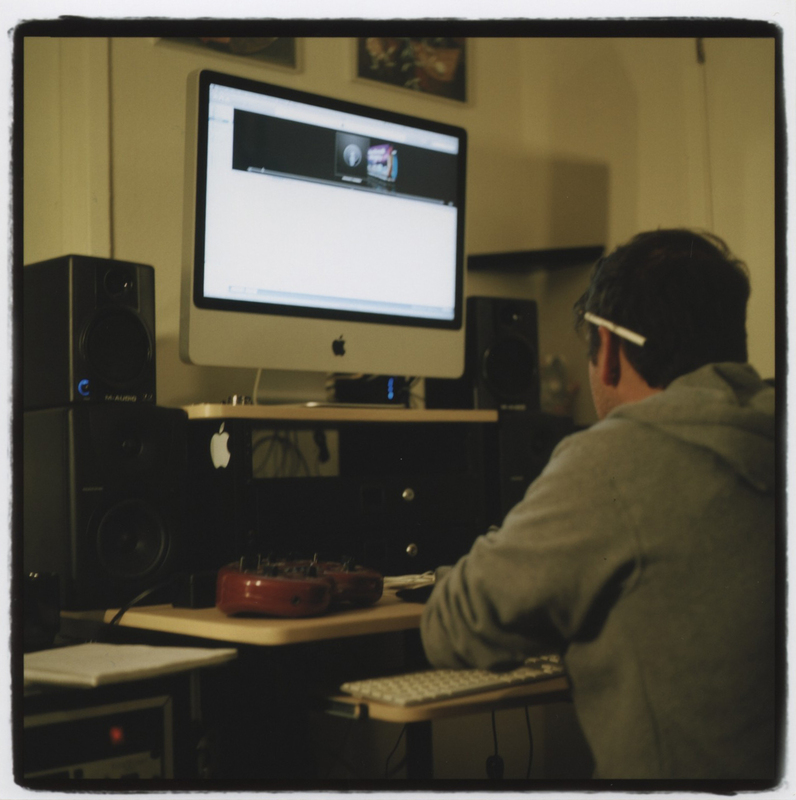 To no avail, Oakes spent the next year searching for musicians and his next project. 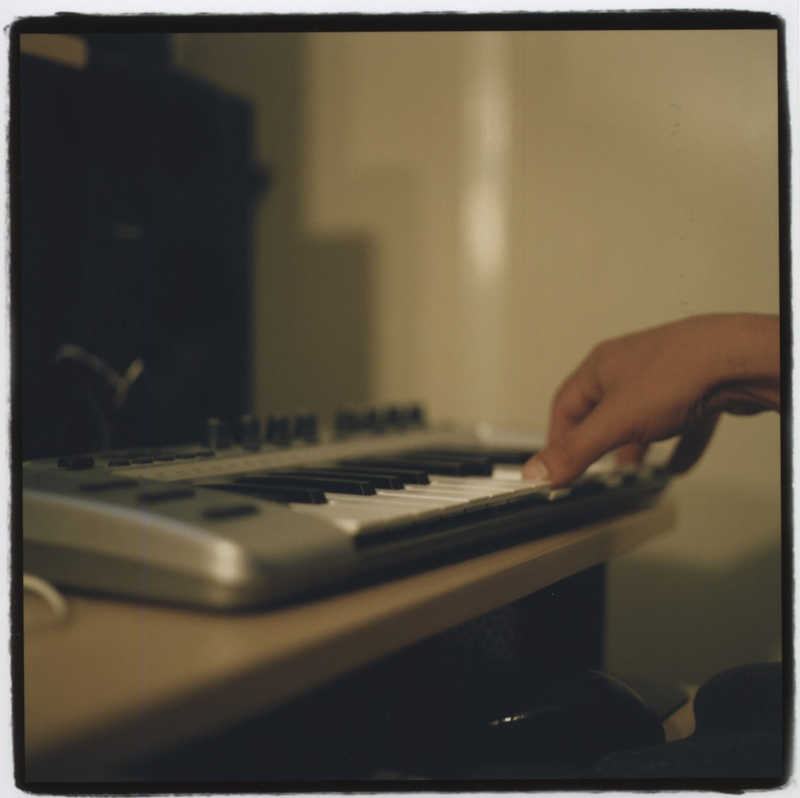 He decided to continue his search all while learning about home recording and the necessary software it takes to have a way to write, record and save his music. 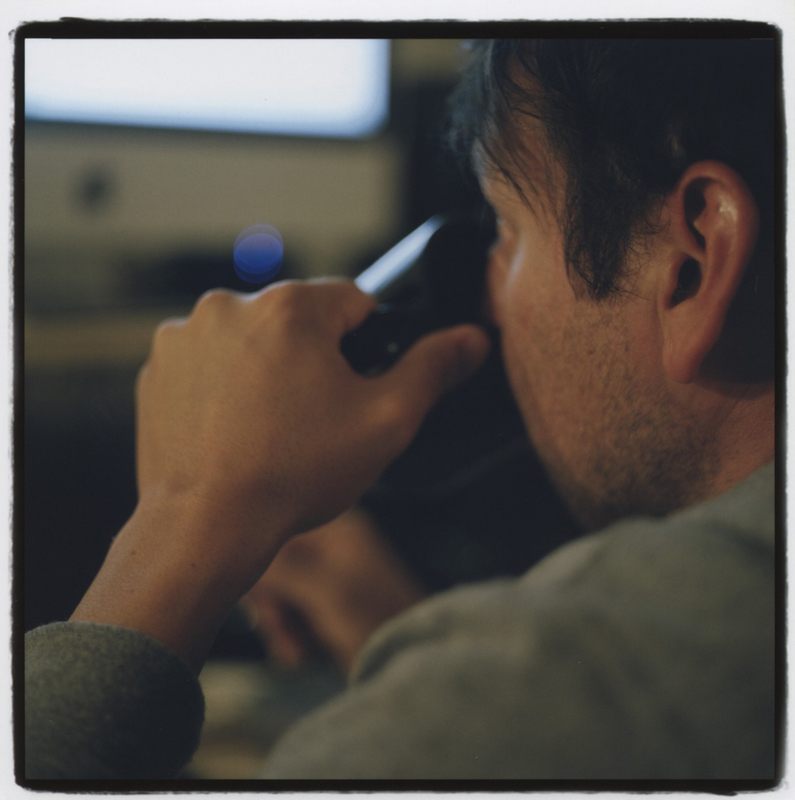 Inspired by technology and gadgetry, Oakes is pushing his project to the limit. The concept is to release tracks on the internet for free, giving his music away to anyone within earshot. This model is obviously a rogue idea and very DIY in spirit, yet necessary for an independent artist just in it to make music for himself, and for those who appreciate it. By releasing a track at a time, the model satiates the fans of the underground, willing to consume piece by piece. 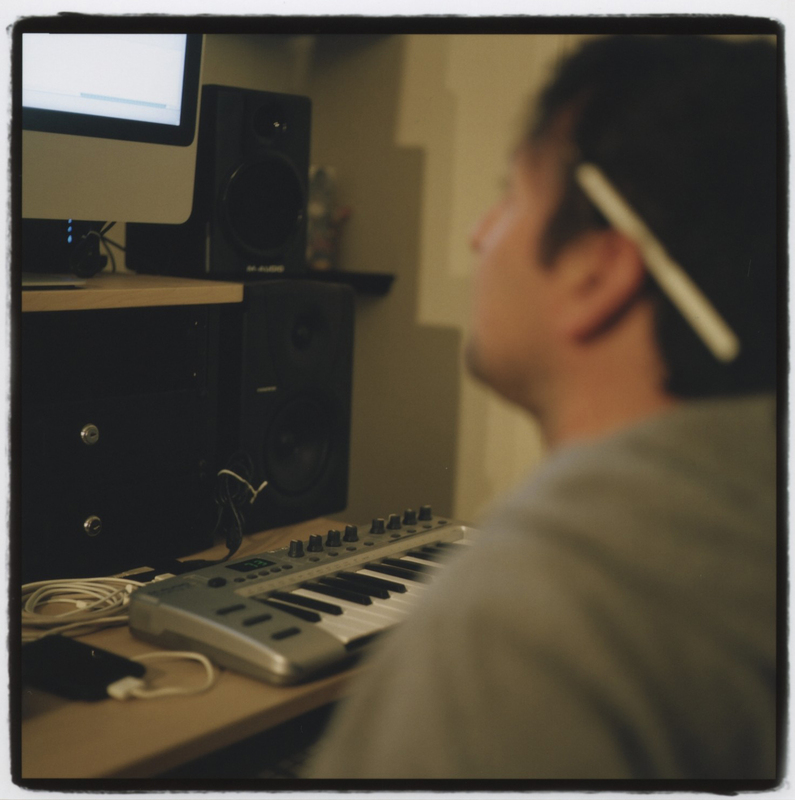 This also takes the pressure off of Oakes to write, record and put out an entire record in a specific timeframe. 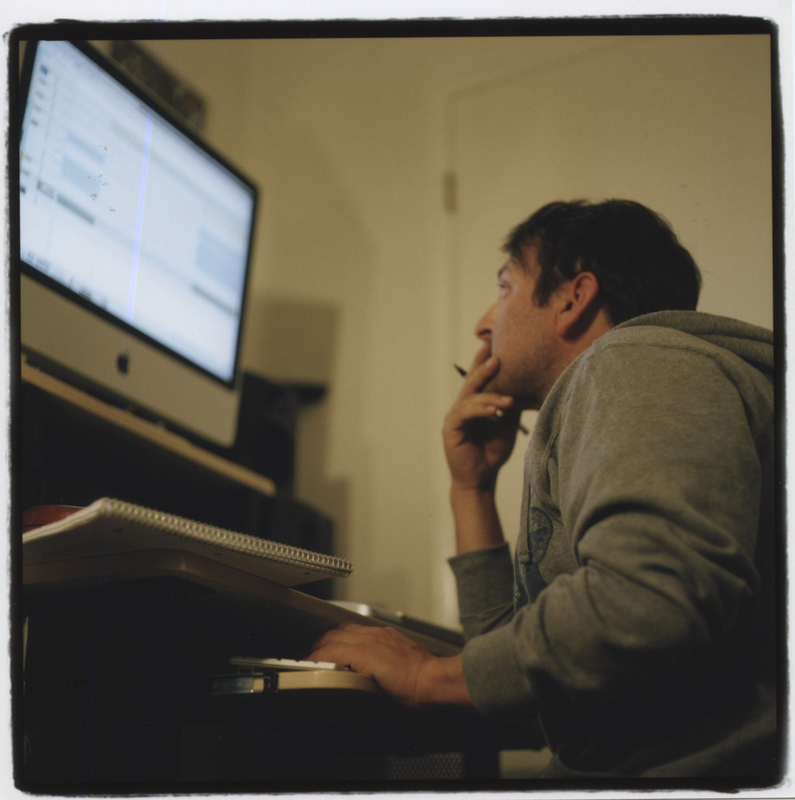 This time he is creating for the sake of creativity – without boundaries. And in today’s world, filled with economic woes, war and unrest, the only answer is to Let Em’ Riot. Amen. The music feels so upbeat that it could, at first or second listen, conceal the lyrics filled with angst, yearning, and futility. This being said, the lyrics possess the right balance of hope and vulnerable tenderness to corroborate the swelling emotions of the music. With just the right amount of autotune on the vocals to leave it interesting and palatable, the song remains grounded in pop hooks and structure though with a certain joyous, unabashed quirky touch. If self-conscious geekiness ever found a way to combine with the heights of modern romance, this song pulls it off without question. Indeed, three-quarters of the way through it almost turns from electro-synth pop to eighties anthem hair rock before returning to where it started, without pausing to apologize. And I don’t think it should.